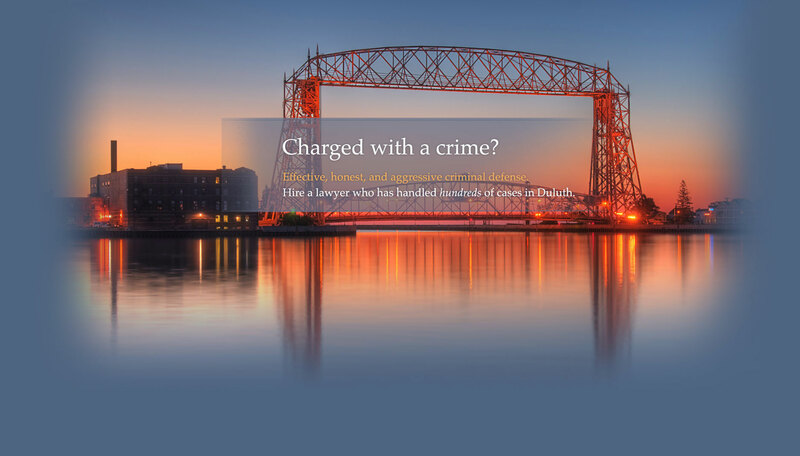 Prior to forming Poole Law Office PLLC, Andrew worked with several offices and attorneys in Duluth, Minnesota, including the Public Defender’s Office where he has handled hundreds of criminal matters. 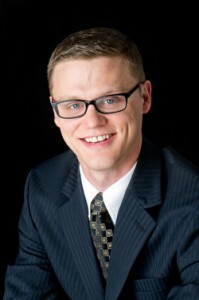 Andrew represents clients in both criminal and family law cases. 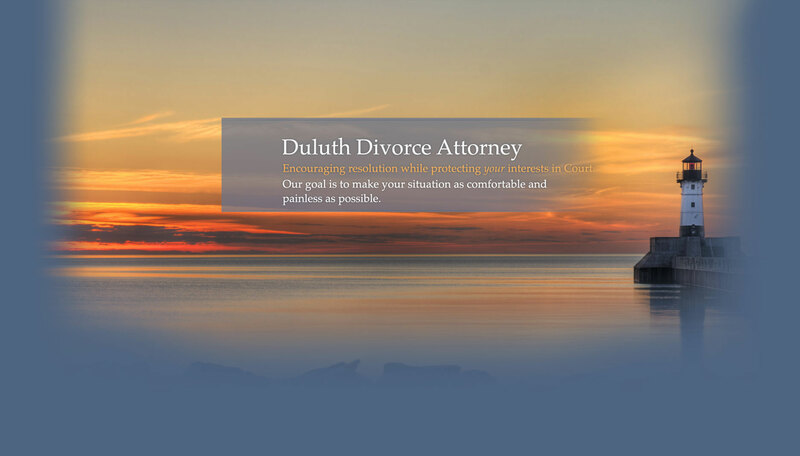 Whether you have been charged with a crime or are going through a divorce, Andrew will aggressively fight for your best resolution. Born and raised in Minnesota, Andrew understands what it means to be in a working family and believes hard-working Minnesotans are entitled to affordable and excellent legal representation. 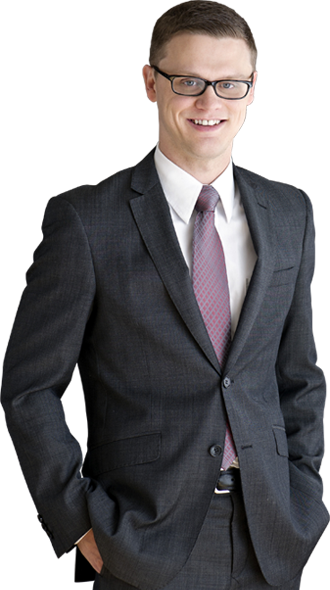 As a JAG lawyer in the Army Reserves, Andrew currently holds the position of Brigade Trial Counsel. He has served in the military for over 12 years and is committed to offering reduced rates to America’s Heroes. Mr. Poole currently holds a “Superb” rating on AVVO.com. Click here to read a few client reviews and testimonials. 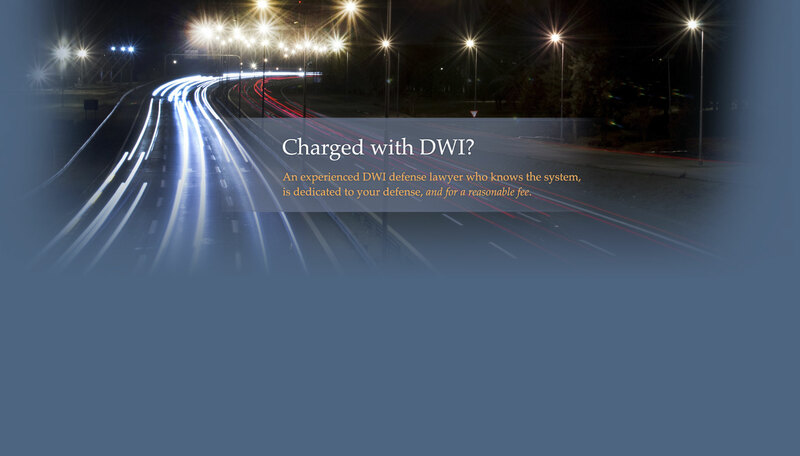 FREE CONSULTATION WHEN YOU CONTACT OUR OFFICE. © Copyright 2017 - 2019 | LaCourse, Poole & Envall, P.A.